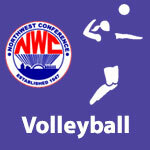 Volleyball – NWC-Sports.com | The Official Site of the Northwest Conference for nwc news, nwc scores and more. Northwest Conference Scholar Athletes have been announced for the recently completed fall sports season. 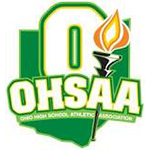 The Ohio High School Volleyball Coaches Association announced the 2018 Volleyball All-Ohio teams. Paulding sophomore Sadie Estle was voted the 2018 Northwest Conference “Player of The Year” at a meeting of conference volleyball coaches in Delphos. In a close vote, Estle edged Rylee Sybert (Columbus Grove) and Lexi Gregory (Crestview) who finished second and third respectively in the balloting. Tammy Gregory of Crestview was voted NWC Coach of the Year by her peers. Columbus Grove and Crestview ended the regular season as conference co-champs with identical 7-1 records in league play. No NWC schools are ranked in the final weekly 2018 OHSVCA Volleyball State Poll. 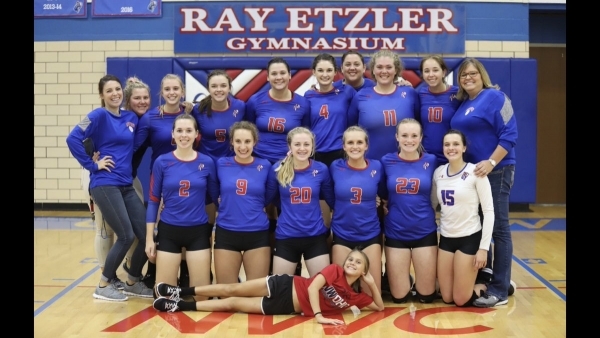 No NWC schools are ranked in the final weekly 2018 Ohio High School Volleyball Coaches Association State Poll.